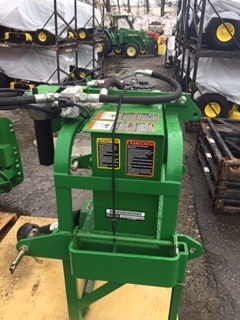 2016 John Deere SB2164 64 in. 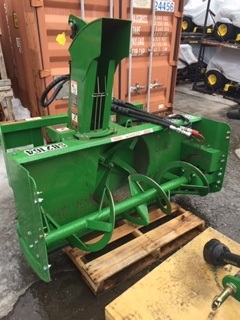 Used Frontier SB2164 front mount, power pack hydraulic snowblower. 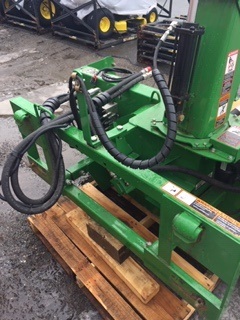 Fits all 3 and 4 series tractors. Complete with wiring, powerpack and hoses. Very little use.